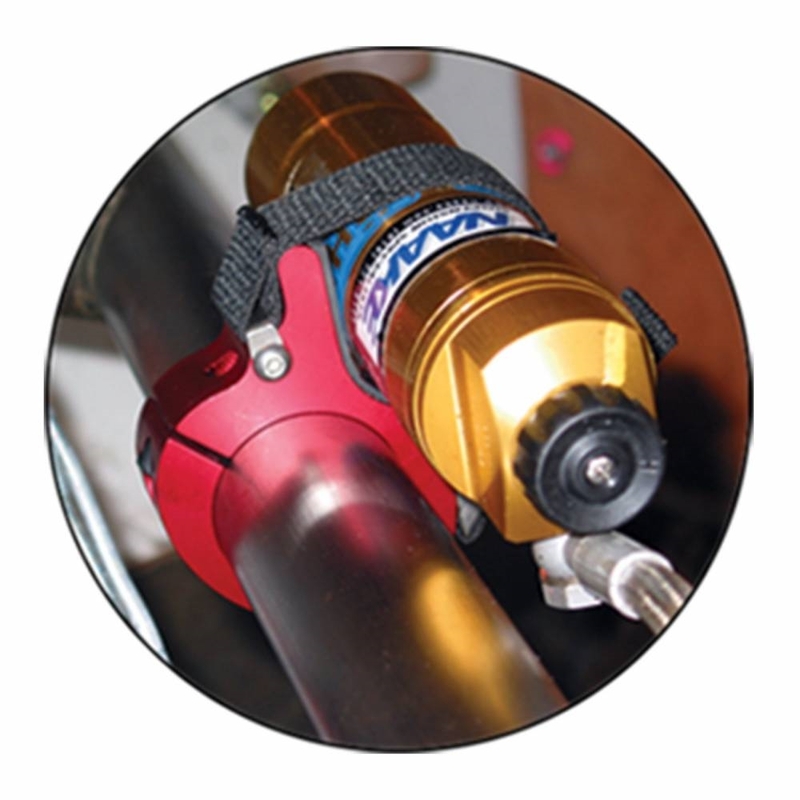 No more tie straps, bailing wire or bubble gum needed to hold your shock canisters or remote filters! 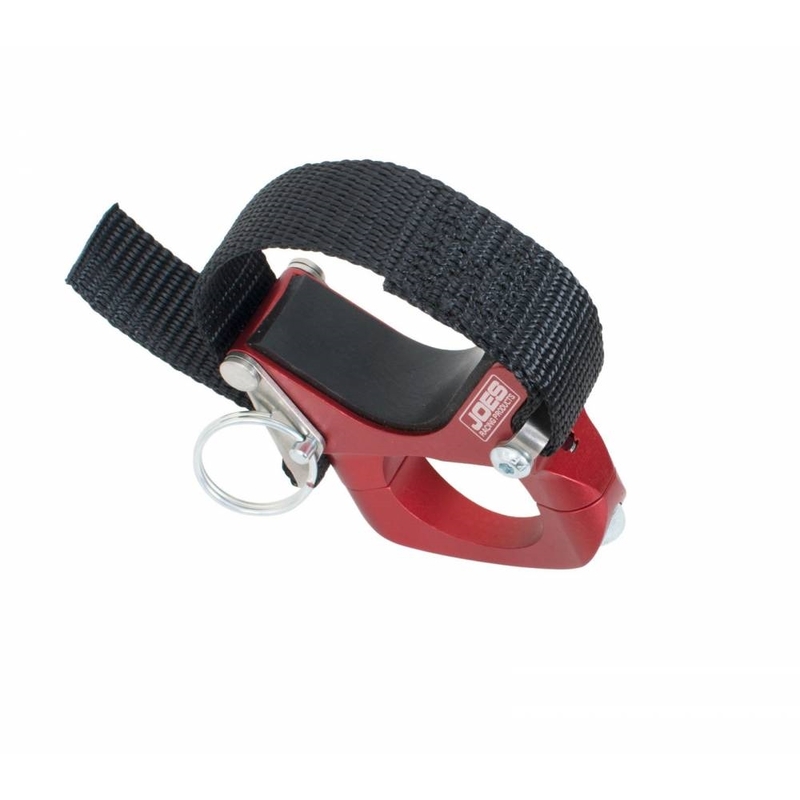 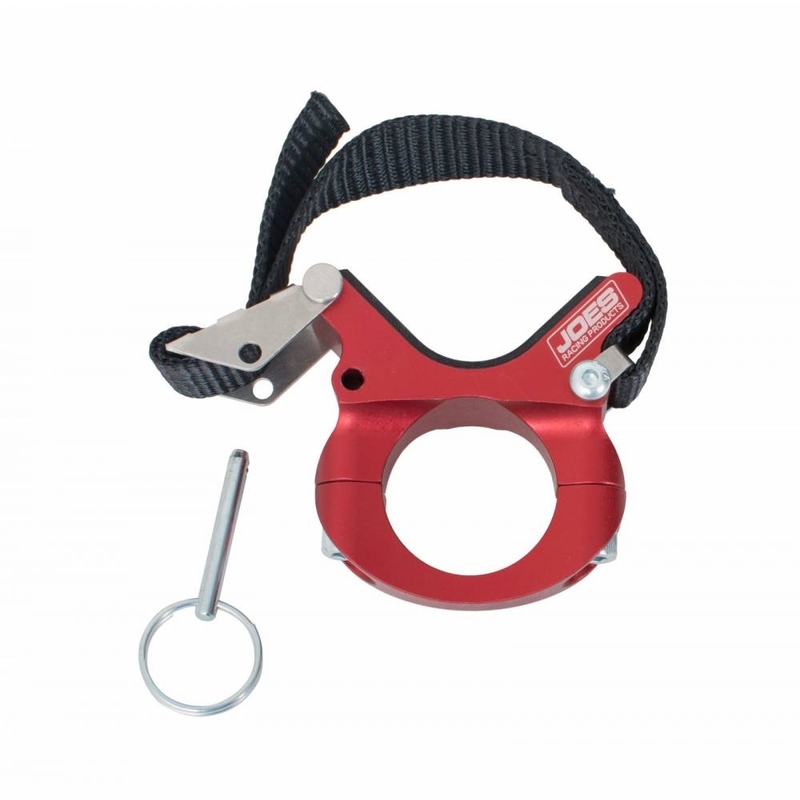 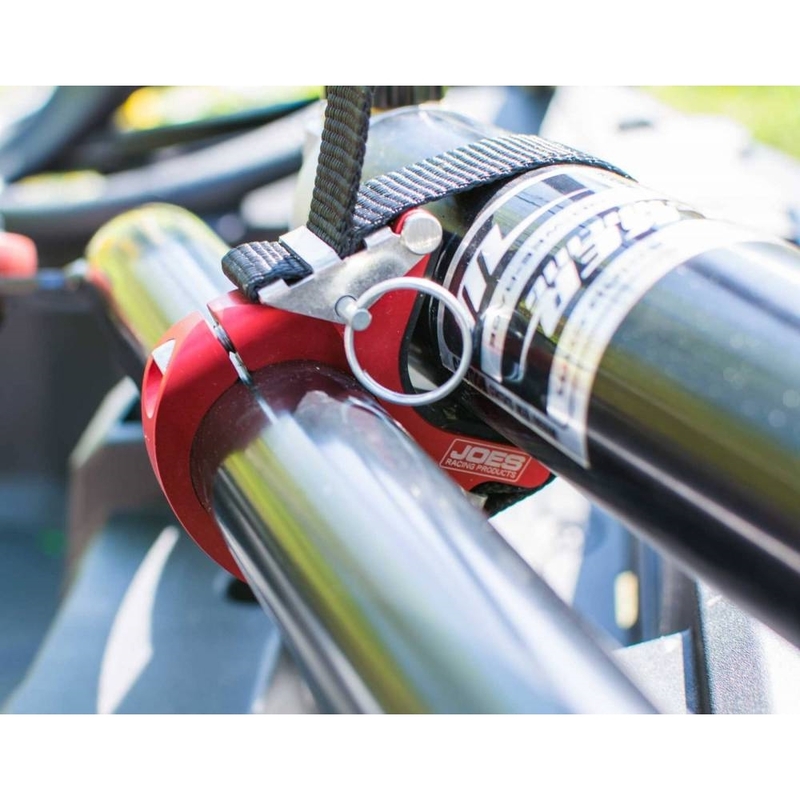 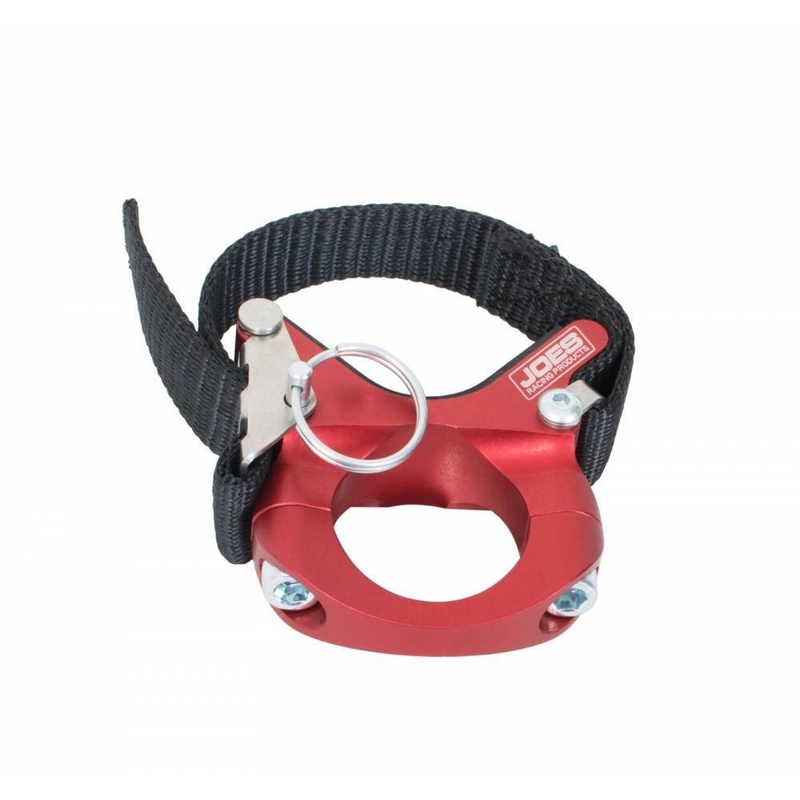 JOES Canister Mount features a quick release nylon strap that can secure any round canister from 1-1/2″ to 3″ in diameter. 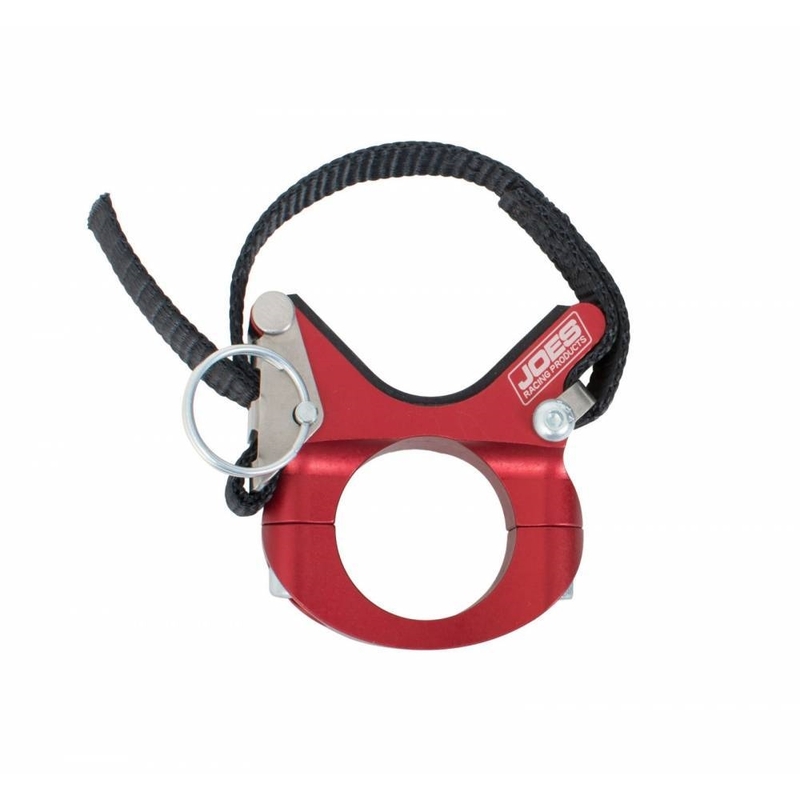 Select from 1-1/4″, 1-3/8″, 1-1/2″, 1-3/4″ or 2″ tube clamps or a panel mount.